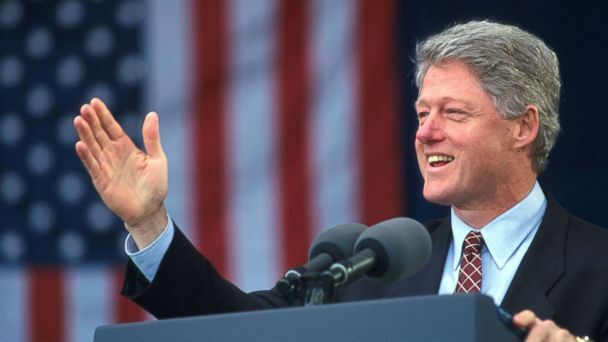 Follow the latest Bill Clinton news, videos, and analysis from ABC News. 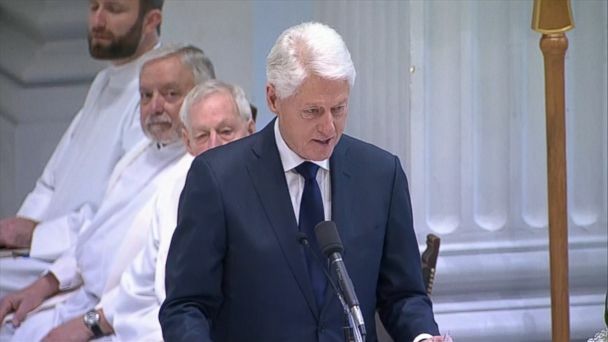 Former President Bill Clinton spoke of former Rep. John Dingell's legacy. Kenneth Starr reflected on the impeachment of President Bill Clinton. Lewinsky revealed what led her to confide in Linda Tripp about her affair with President Clinton. In an intimate new docu-series, Lewinsky shares her story and "Nightline" examines whether the nation is more sympathetic to her story in the age of #MeToo. In an A&E docuseries, she recalled how she felt as a 22-year-old White House intern getting attention from the commander-in-chief. In a new Vanity Fair article, Lewinsky talked about remorse and sympathy for Hillary Clinton. The president's address to the nation follows the deaths of 14 Americans in Somalia. The president admitted in a taped testimony that he engaged in an "improper physical relationship" with the White House intern. 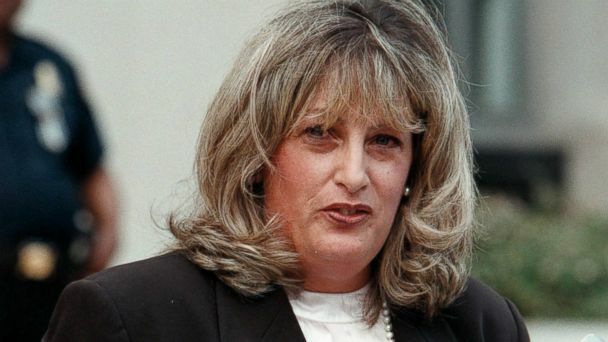 Linda Tripp, one of the highest-profile whistleblowers in recent political history, made a rare appearance Monday to describe what it was like to call out a president. Former President George H.W. Bush shared a jolly photo on Monday of him and his "great friend" and fellow former president, Bill Clinton, with Bush wearing Clinton socks. 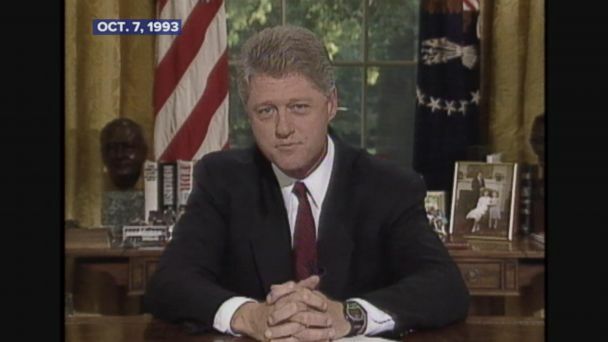 Clinton addressed his controversial comments about the Lewinsky scandal. The former president spoke about an earlier remark he made about his 1998 apology to Monica Lewinsky. Former President Bill Clinton defended himself Monday from recent criticism of his affair with Monica Lewinsky in light of the #MeToo movement. 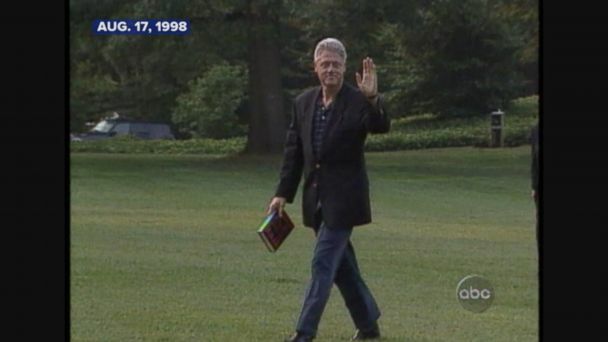 The one-time White House intern is opening up about her extramarital affair with former President Bill Clinton in a new essay for Vanity Fair. In light of many prominent men facing career-ending sexual misconduct allegations, "The View" co-hosts discuss allegations leveled against Clinton during his presidency. The 42nd president said, "There is nothing wrong with America that cannot be cured by what is right with America." Sessions was fired on the recommendation of Attorney General Janet Reno. A look at Clinton's first 100 days as president. The former president was campaigning in Iowa today. Accusation came up during a conversation about Trump's history with women. Clinton had a tense exchange with Black Lives Matter protesters in Philly.